Par fishery has matured over the last 20 year and become known as one of the best Carp and Catfish venues in the south east, set in over 12 acres of Essex countryside surrounded by woodland and farm land, a abundance of wildlife can be seen in and out of the water; Little Grebe, Kingfisher, Reed Bunting, Sparrowhawks, Woodpeckers to the rarely seen siskin, nuthatch and barn owls. 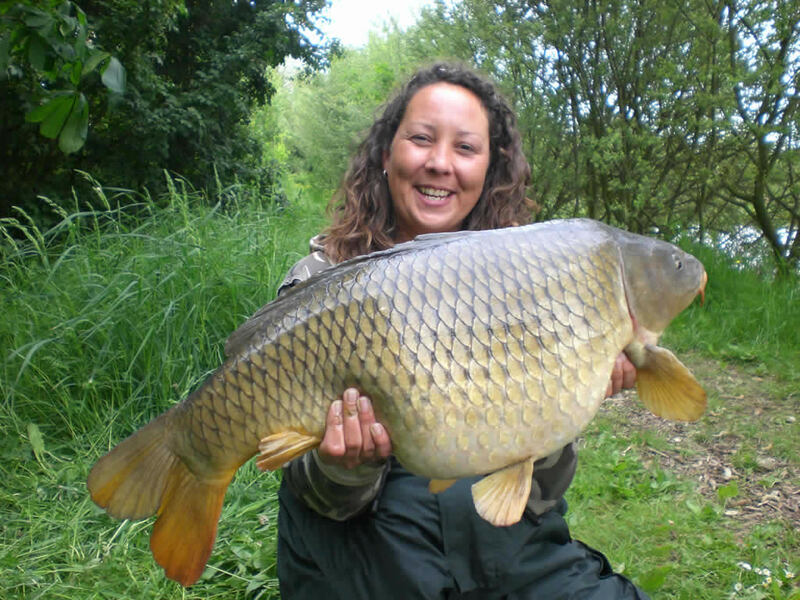 The fishery holds some stunning fish with the Carp record standing at 38lb and the Catfish record at 85lb, Tench over 11lb and quality Roach, Rudd & Perch. 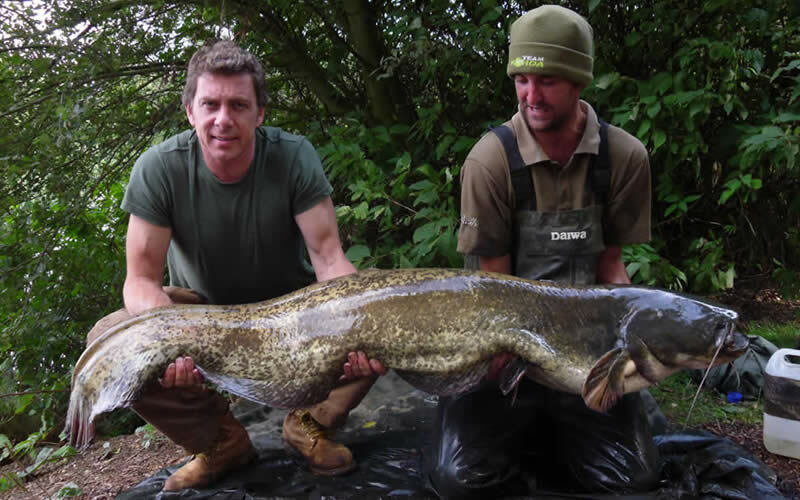 Both lakes have designated swims all capable of taking some of the largest bivvies’ on the market.. Read More ». Lots has been said about Par Fisheries with many features being crafted in all the quality fishing magazines with some of the UK's top carp anglers having great sessions on our lakes, isn't it about time you booked you spot too? See below for a taster! 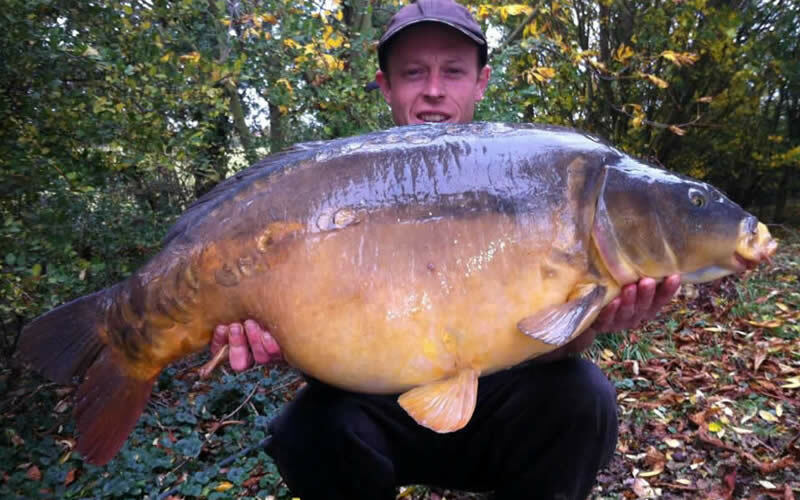 Faraway lake holds around 80 to 100 carp with the largest to 38lb with around 5 over 30lb. 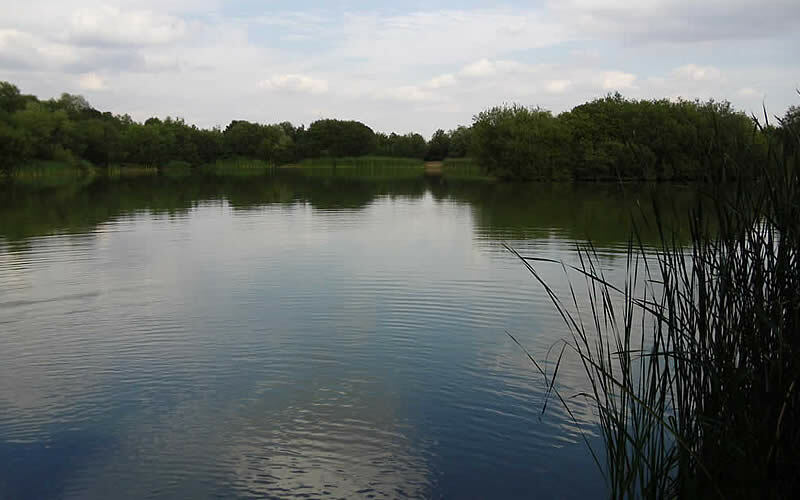 The lake has 6 swims and is surrounded by overhanging trees, bushes and thick reed beds. 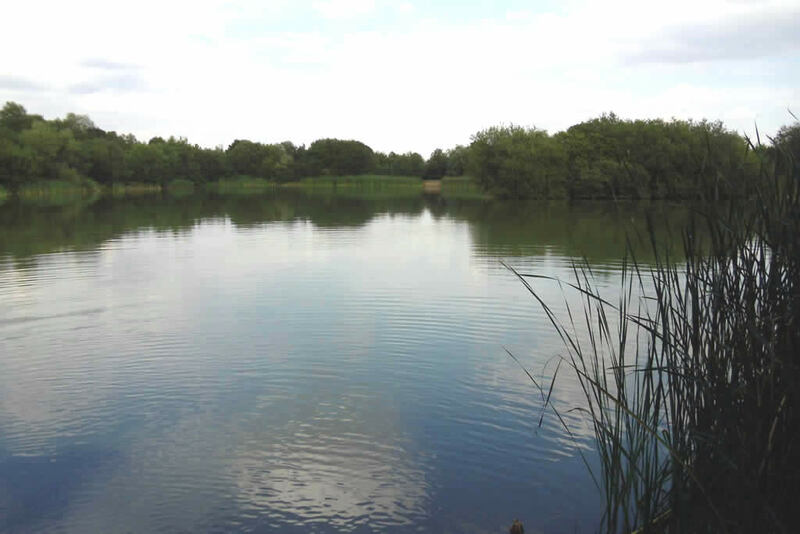 A beautiful lake to fish and approximately 4 acres in size, will certainly test your abilities! 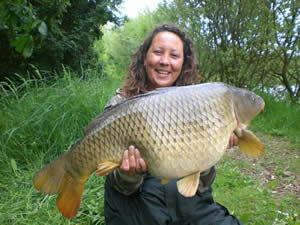 Check the availability of both lakes and reserve your place on this superb fishery, book early to avaoid disappointment.